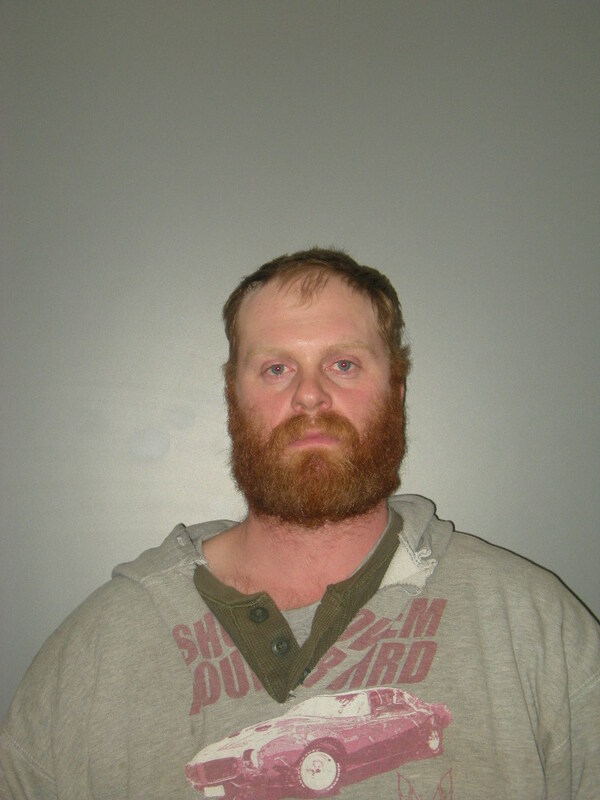 State Police say they made an arrest under the new Leandra’s Law after finding a car off the road in Granby. 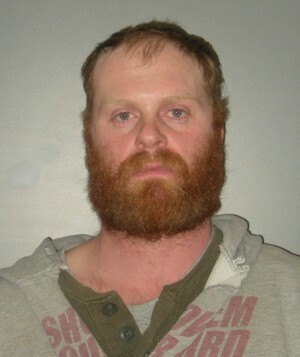 Police allege that Joshua J. Hillman, 29, of 2453 County Route 7, Oswego lost control of his Buick, which drove off the road and got stuck in a snowbank along County Route 8 in Granby last Thursday night. Hillman, police allege, was legally intoxicated, was in possession of a small amount of marijuana, and was driving with a suspended license. Because his four year old daughter was in the car with him, he was charged with felony DWI under the new Leandra’s Law. The law, named for a child killed in an adult’s drunken-driving accident, makes DWI a felony on the first offense. The felony charge can carry a sentence of up to four years in prison. Hillman was arraigned in Granby Town Court and sent to the Oswego County Correctional Facility.